Screened Yavapai Coral is a natural ground cover for desert homes. 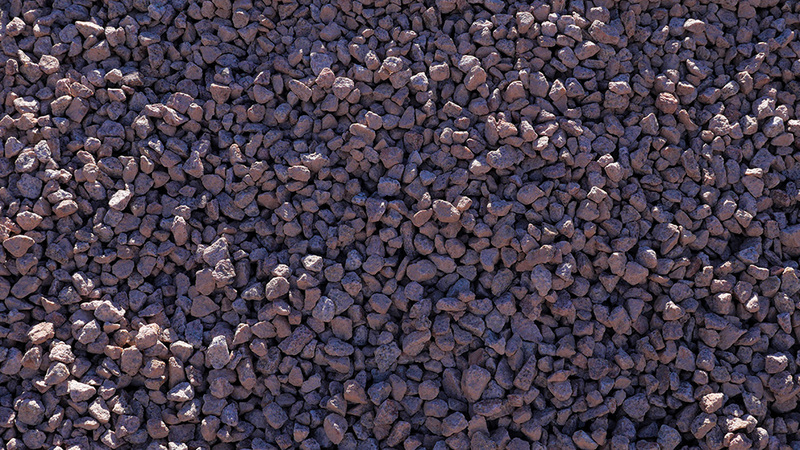 It contains both dark and lighter-toned pink rocks with a splash of grains. These grains of quartz and mica accent the stones by reflecting the sun and creating a subtle, sparkling appearance. 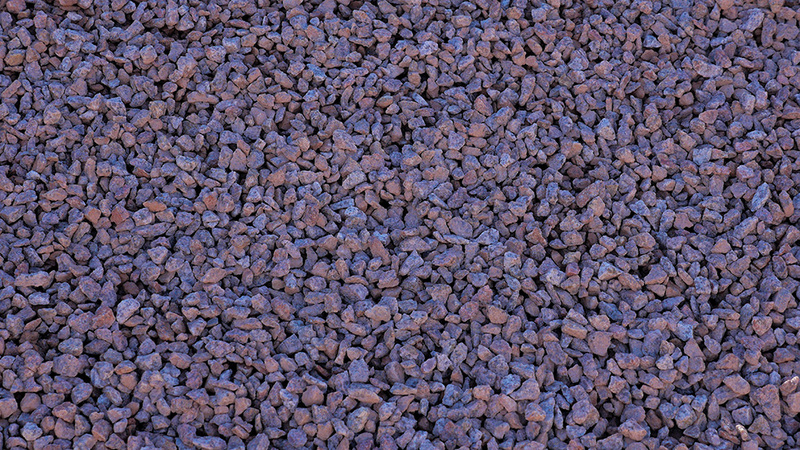 Because the landscape experts at MDI Rock screen the gravel, the Yavapai Coral stones offer a unique texture and are popular among those looking for a more decorative ground cover. MDI Rock proudly supplies it at all Arizona locations and offers delivery nationwide.